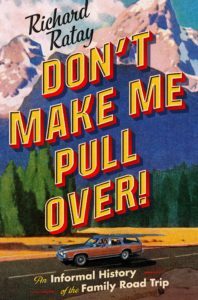 This conversation takes a nostalgic look at the golden age of family road trips — part pop history, part humorous memoir not unlike National Lampoon’s Vacation movies. This episode focuses on how the birth of America’s interstate highways in the 1950s ushered in an era of unprecedented family travel. Over the next three decades, the number of vehicles on the road quintupled, national parks attendance grew to 165 million, and 2.2 million people visited Gettysburg each year — 13 times the number of soldiers who fought in the battle. Richard combines little-known historical stories and information, with amusing personal stories of family that takes us back to a time when the whole family piled into car for long hours of driving, car games, running on empty, and roadside attractions. 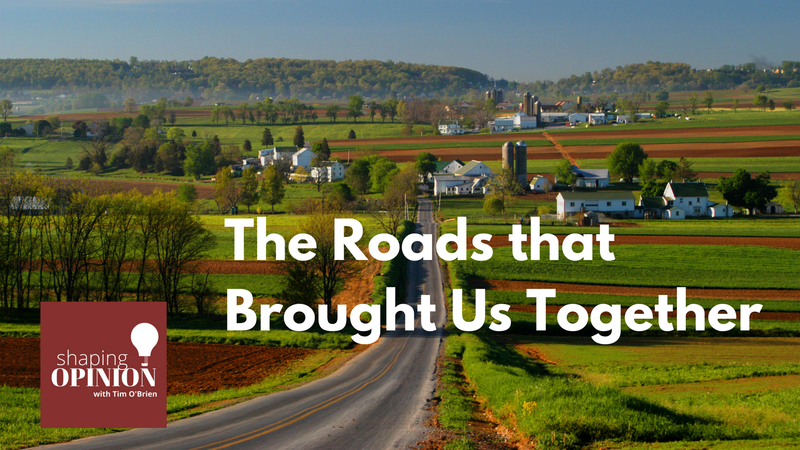 Those relatively new roads we take for granted today changed the way America sees itself because it enabled millions to get out and see the country. Richard Ratay was the last of four kids raised by two mostly attentive parents in Elm Grove, Wisconsin. 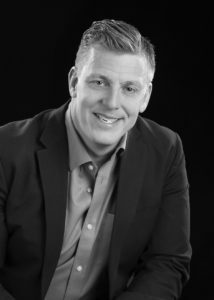 He graduated from the University of Wisconsin with a degree in journalism and has plied his talents as an award-winning advertising copywriter for twenty-five years. Ratay lives in Menomonee Falls, Wisconsin, with his wife, Terri, their two sons, and two very excitable rescue dogs.